April 19 @ 12:06 a.m.
April 12 @ 5:26 p.m.
April 8 @ 1:31 a.m.
April 3 @ 12:59 p.m.
April 3 @ 8:39 a.m.
A talented band with manners? I'm all in. 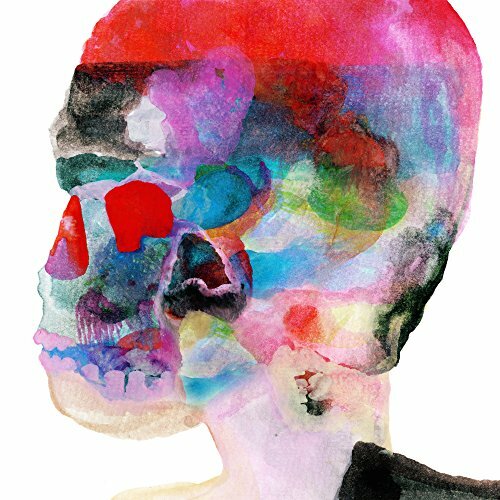 Spoon's album Hot Thoughts has a lot of sensual and flirtatious themes so SPOON, whatever you're trying to say...I likie.